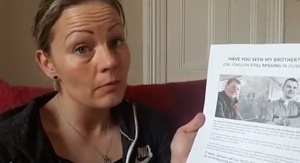 The sister of Icelander Jón Jonnson, who has been missing since attending a poker tournament in Dublin last month, makes a renewed appeal for information about his whereabouts. 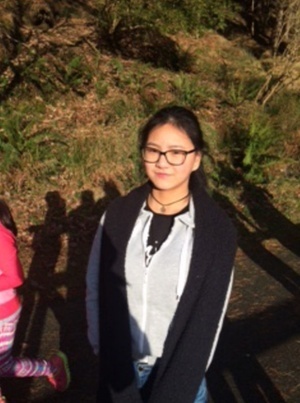 Anyone who has seen Jón or who can assist in locating him is asked to contact Ballymun Garda Station on 01 6664400 or the Garda Confidential Telephone Line 1800 666 111. 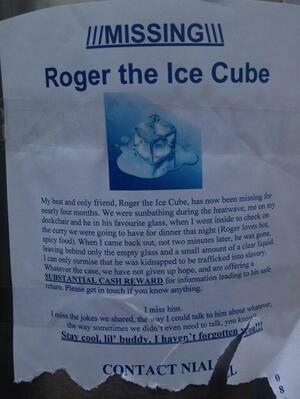 We Don’t Normally Do This Have You Seen Roger? 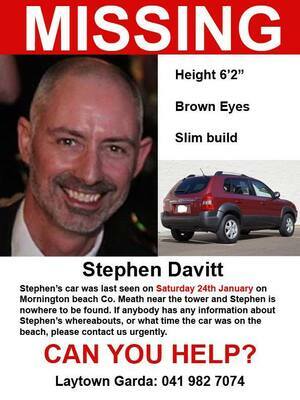 Have You Seen Stephen? Have You Seen Yu? Posted in Misc and tagged Jón Jonnson, missing at 5:57 pm on March 20, 2019 by Bodger. I noticed a poster on a pole on Grafton St at lunchtime today and wondered had they ever found him. Awful.